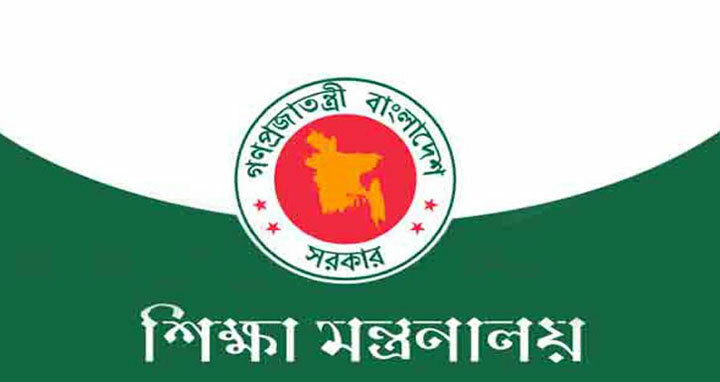 Dhaka, 15 July, Abnews: The government is going to bring some changes in the process of question paper formulation in order to prevent paper leaks in public examinations. Authorities concerned have proposed to make the whole system automated and aims to complete the process with minimum human resource. For this, the Education Ministry has already formed four high level separate committees comprised of 38 teachers and officials of different levels. Professor Mahbubur Rahman, Chairman of Dhaka Education Board, said question papers will be sent through e-mail in the morning of exam day, after making them using technology. He added that such measures will help reduce question paper leak as the printed question papers will be provided a few minutes before the scheduled examinations.